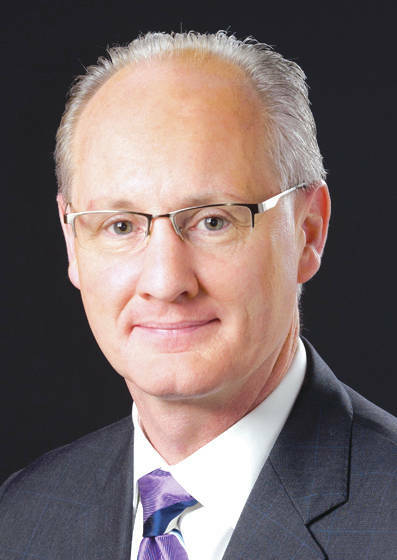 TROY — After his term ends in the Ohio Senate, Bill Beagle will not be joining the Miami County Board of Commissioners to which he was elected in November. He will take a senior staff position in the office of State Treasurer Robert Sprague, who was elected in November. A new commissioner will be appointed by the Miami County Republican Central Committee, Beagle said. Beagle said he is excited for the new role, which will allow him to combine his background in finance and banking with his legislative experience. “What I’ll be doing is working in the area of policy,” he said. He will be working with programs like Ohio’s Online Checkbook, which allows residents to see details of local entities’ spending, and the STABLE Accounts program, which gives people with special needs more financial independence. Beagle, who ran unopposed for the open seat on the county board, said he notified the current commissioners and county staff when his new position with the state was finalized. Beagle would have taken Commissioner John “Bud” O’Brien’s seat on the board. O’Brien decided not to run for re-election to the board earlier this year and ran for the 80th District Ohio House seat instead. That seat was won by Jena Powell of Darke County. Beagle left the Senate due to term limits and said that with his new job, he will now be spending more time in Columbus than before.